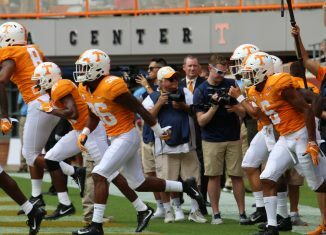 Tennessee wants Vol fans to bring their all on Saturday, and they released an intense hype video to gear up for the Tennessee vs. Florida game this weekend. 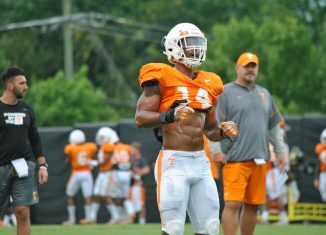 According to Jeremy Pruitt, one of Tennessee's starters on defense is set to return when the Vols host Florida this weekend. 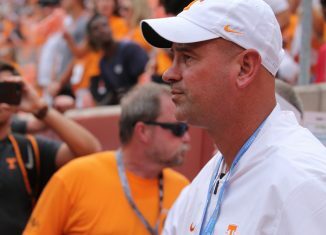 Jeremy Pruitt will be coaching in his first SEC game as the Vols' head coach on Saturday. 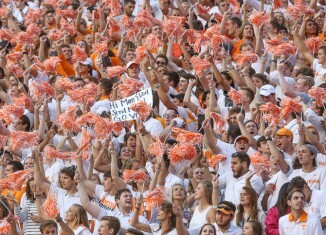 Can he do what a lot of Vol head coaches haven't on Saturday? 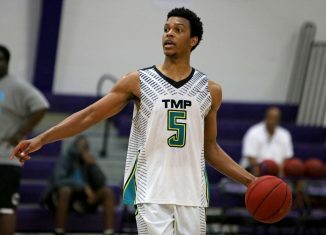 Tennessee landed the highest-rated player of the Rick Barnes era on Wednesday when five-star guard Josiah James committed to the Vols. 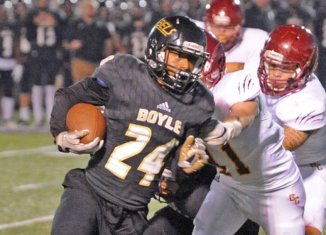 The Vols sent out an offer to Landen Bartleson, an under-the-radar running back with some impressive film and numbers from Kentucky.